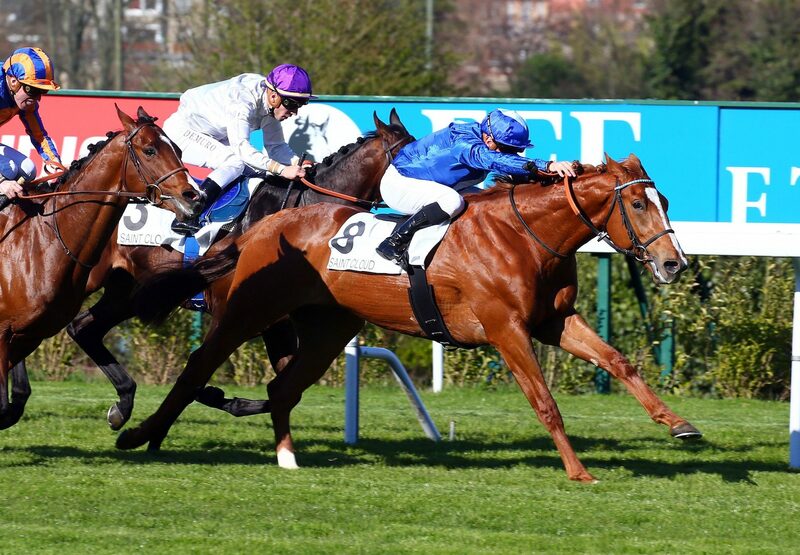 The Carlos & Yann Lerner-trained Rudimental (3c Mastercraftsman - Russiana, by Red Ransom) made a winning debut in the Prix Suave Dancer at Saint-Cloud on Saturday. Drawn wide for the ten furlong contest for unraced three-year-old colts and geldings, the chestnut was sent to the front early on by Gregory Benoist, before settling behind the leader and favourite Le Mont. 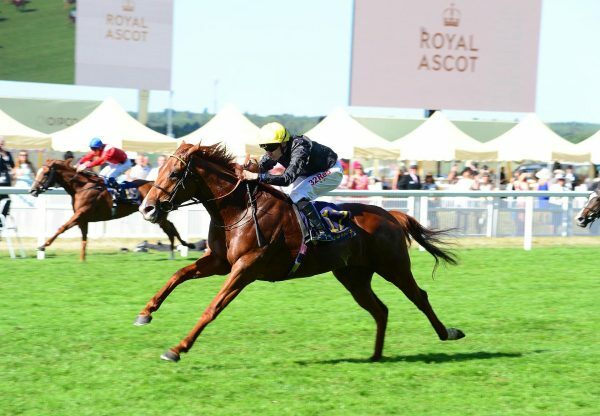 Picking up the pace on the turn for home, the front pair rallied in the straight, with Rudimental assuming the advantage half a furlong out and kept on to withhold a late challenge by Ballet Russe (Camelot) to win by a neck. 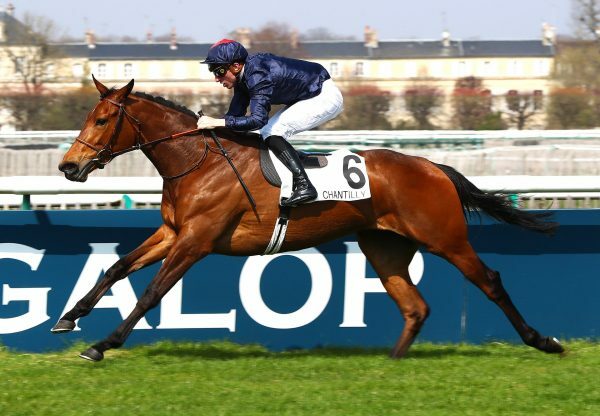 Rudimental had evidently shown good promise to connections, having recently received an entry in the G1 Grand Prix de Paris. Owned by a partnership of Haras du Cadran, Patrick Klein and C & Y Lerner, he is a full-brother to Listed winner Esteve (Mastercraftsman), who sold for €445,000 last July. 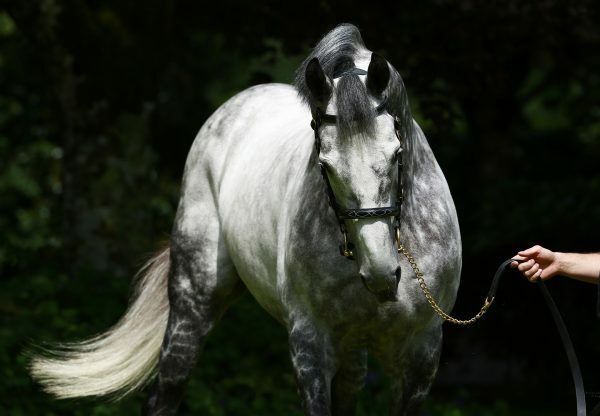 It was another good weekend for Mastercraftsman with Santa Monica landing the G3 Orchid Stakes at Gulfstream Park and two of his sons Extra Elusive and Master The World finishing second and third respectively in the Listed Magnolia Stakes. 3YO filly Kvetuschka, a homebred for Woodcote Stud, won the Fillies Novices’ Stakes at Lingfield on Friday for Peter Chapple-Hyam. 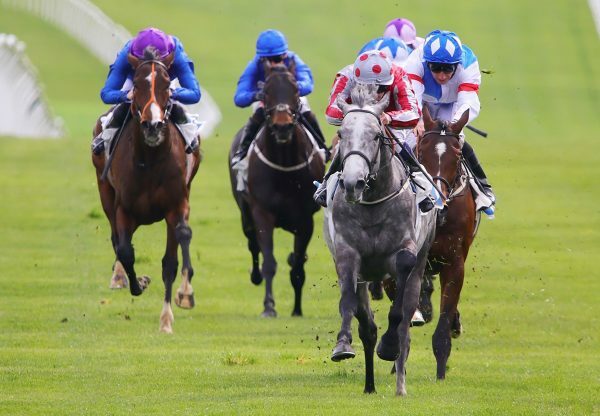 3YO colt Agente Segreto won the Premio Razza Di Vedano for owner/breeders Scuderia Incolinx yesterday.